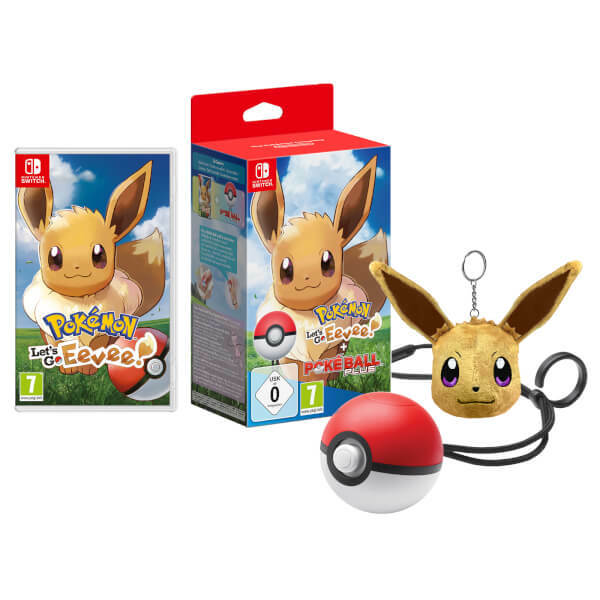 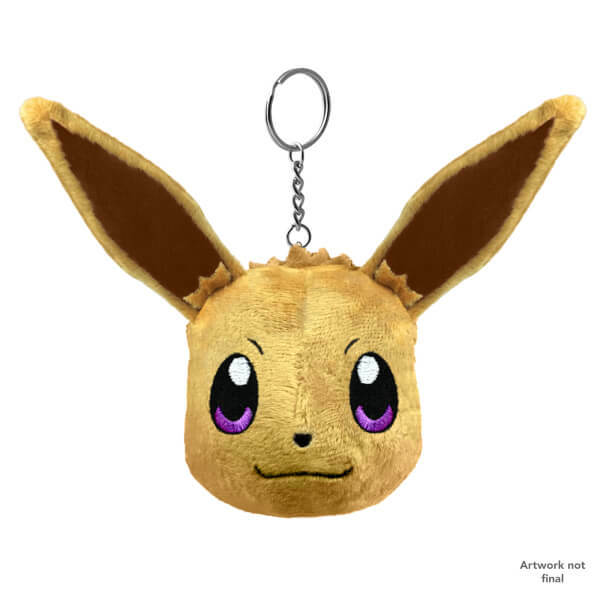 This game bundle comes with an Eevee Keychain! 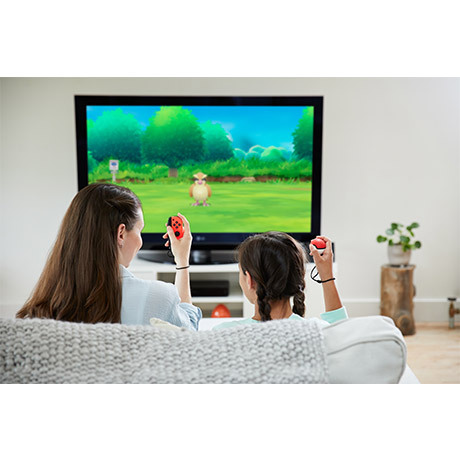 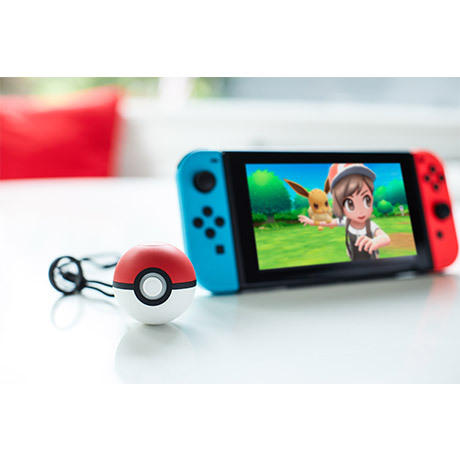 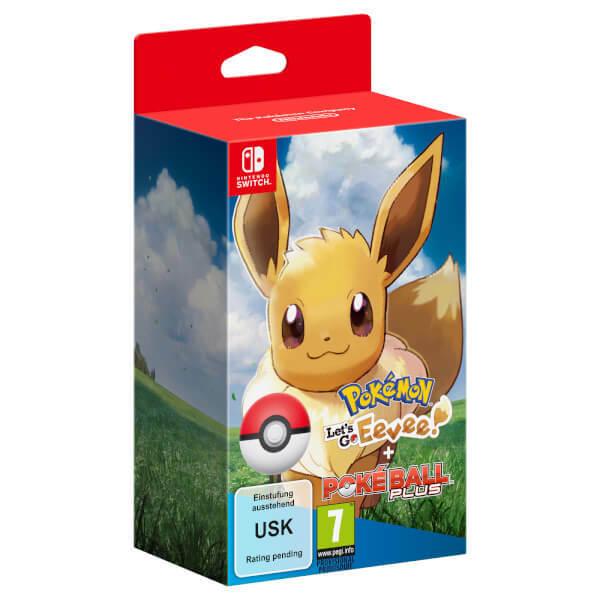 The Poké Ball Plus is a Poké Ball-shaped device that can be used to play Pokémon: Let’s Go, Eevee! 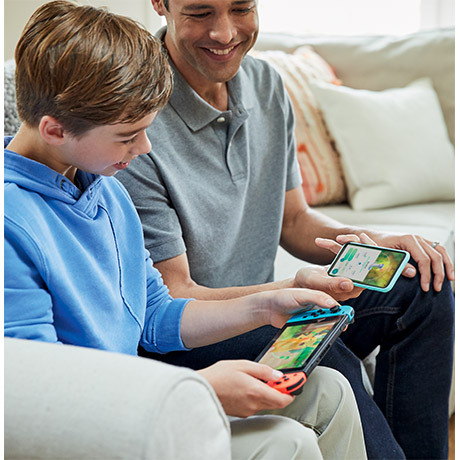 in place of your Joy-Con. 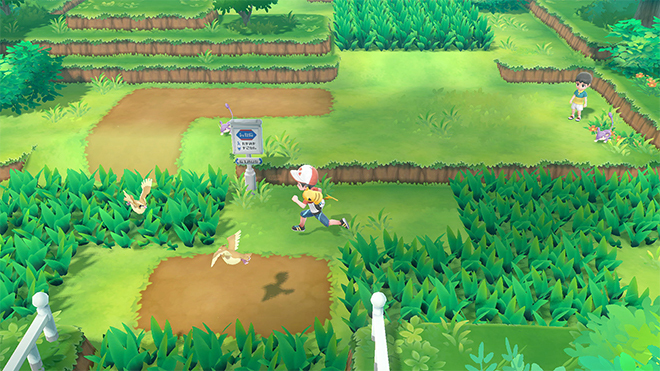 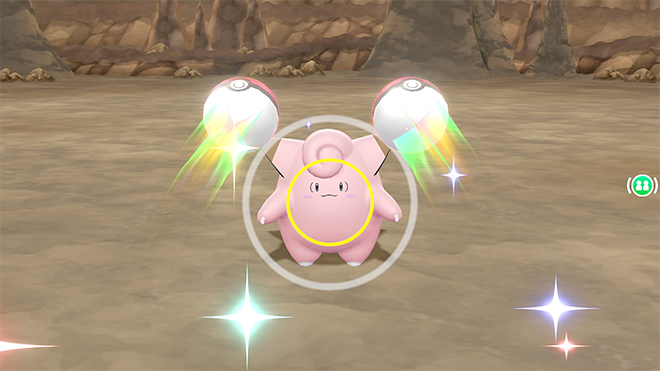 You’ll be able to throw Poké Balls in-game with a flick of your wrist! 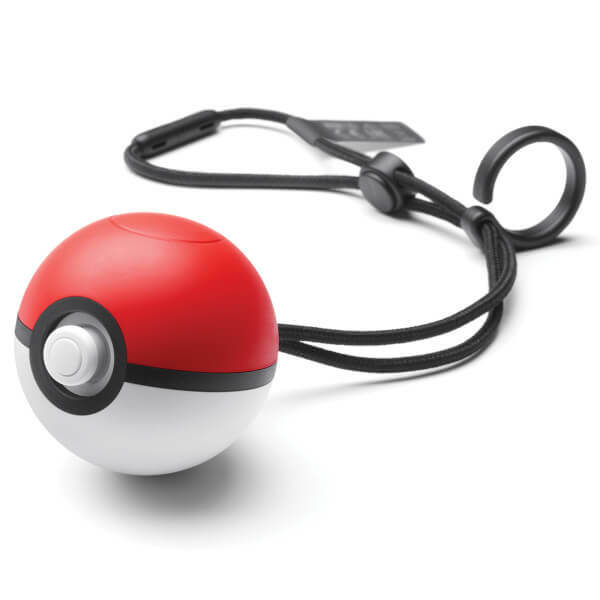 In addition to motion controls, the device lights up with a variety of colours, vibrates, and plays sounds. 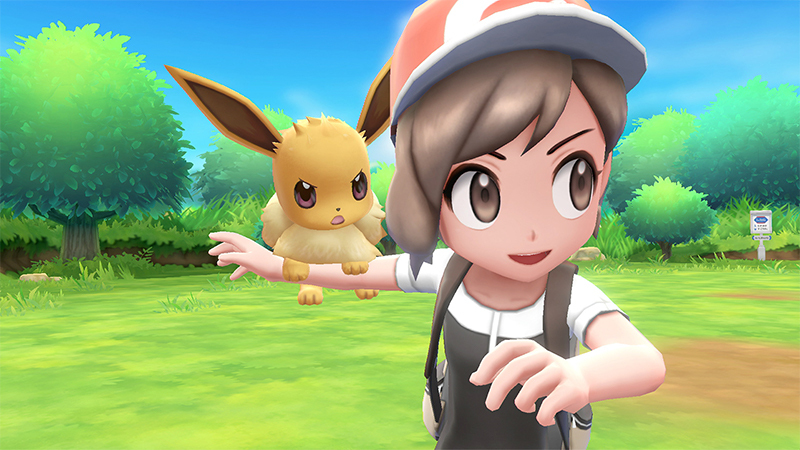 Loving the game so far, was definitely worth picking up! 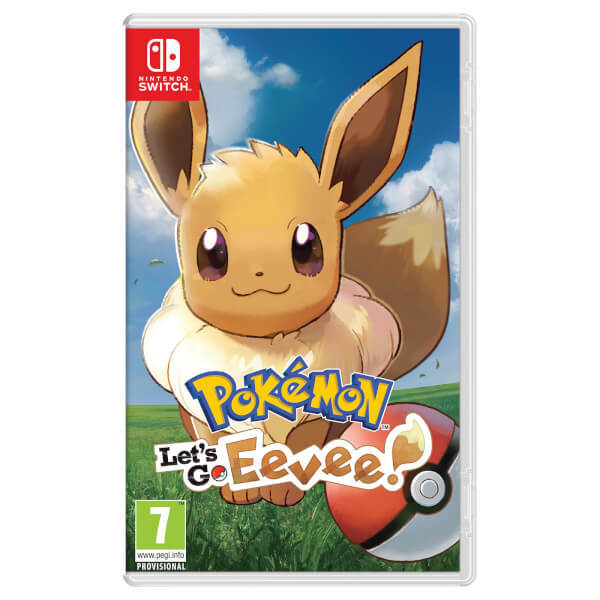 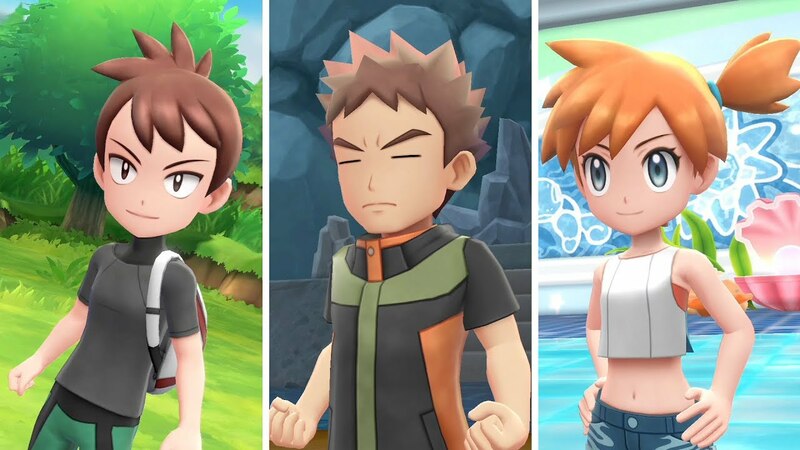 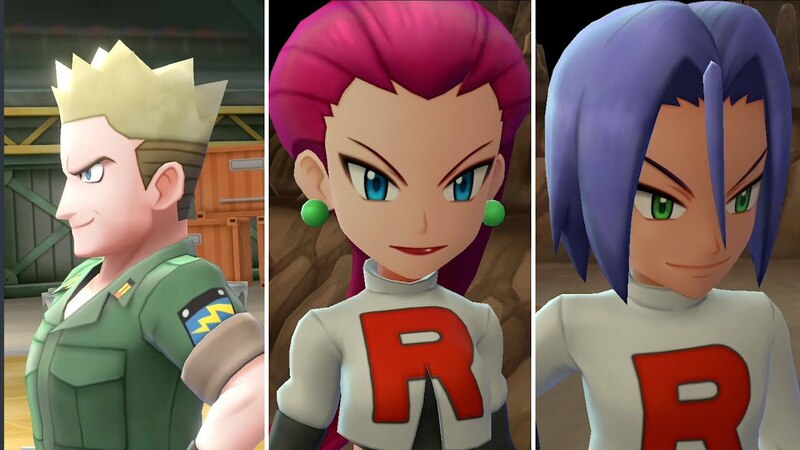 Thats isnt a pokemon game. Thats the joke from wrong pokemon go.. 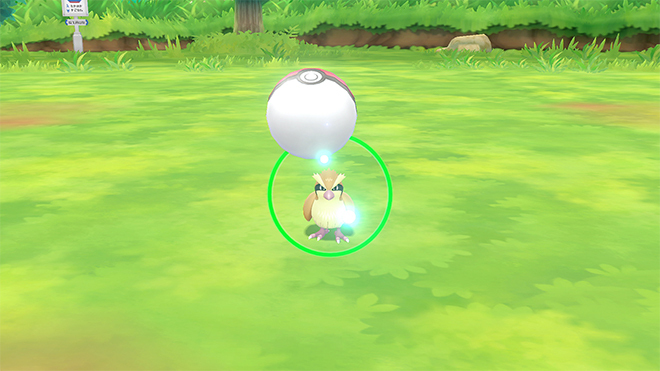 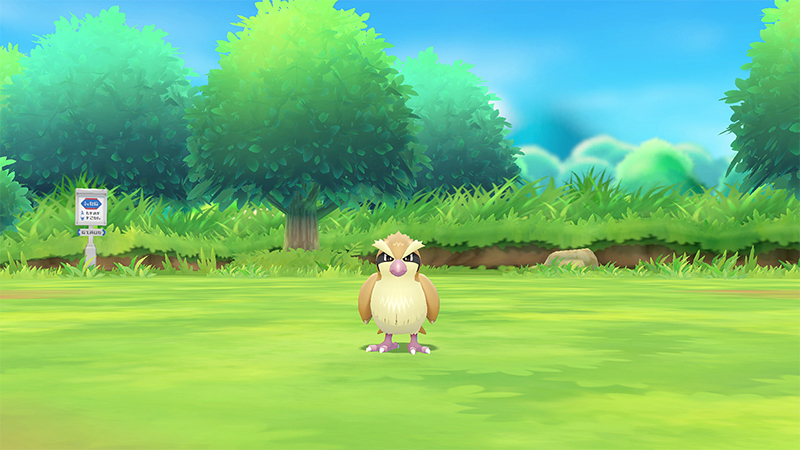 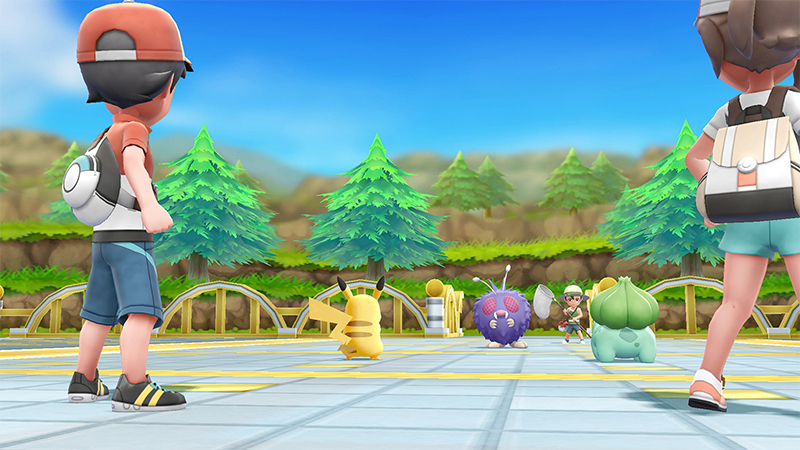 It would be nice to see the other Pokémon with proper sound effects like Eevee and Pikachu. 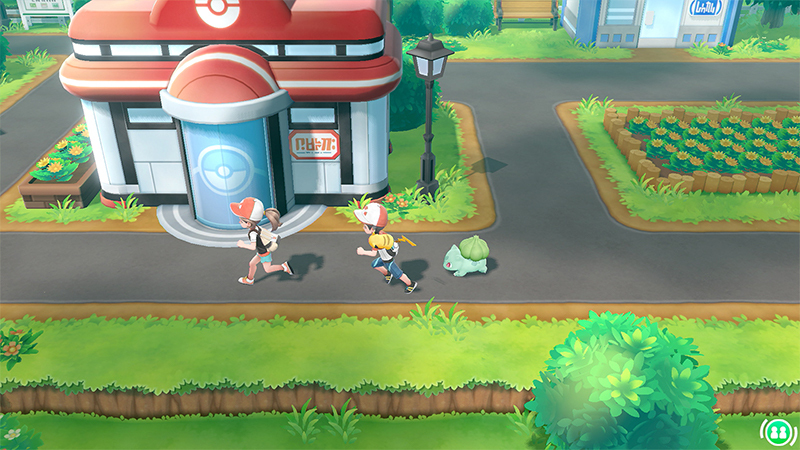 However, on the other foot, the original sounds are very nostalgic. It's a good mix of old and new, and incorporates Pokemon Go well. 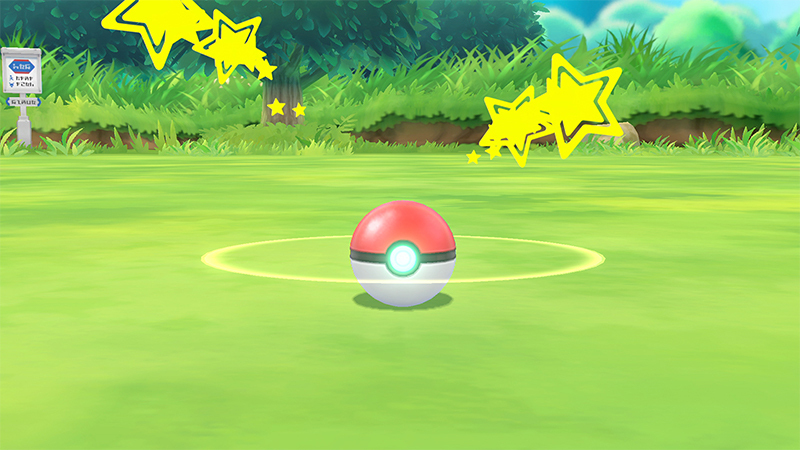 The challenge score isn't a negative, it's good to have something relaxing. 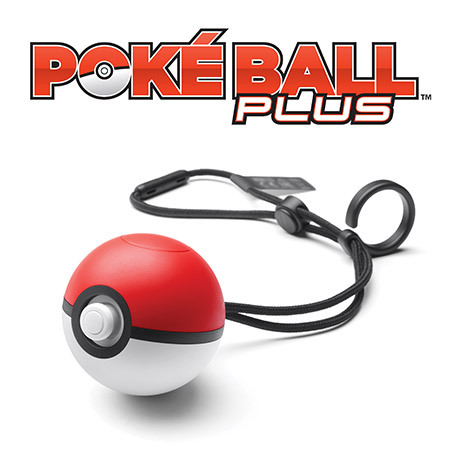 The Pokeball Plus can be game-breakingly overpowered after a stroll, but it is a very good addition.